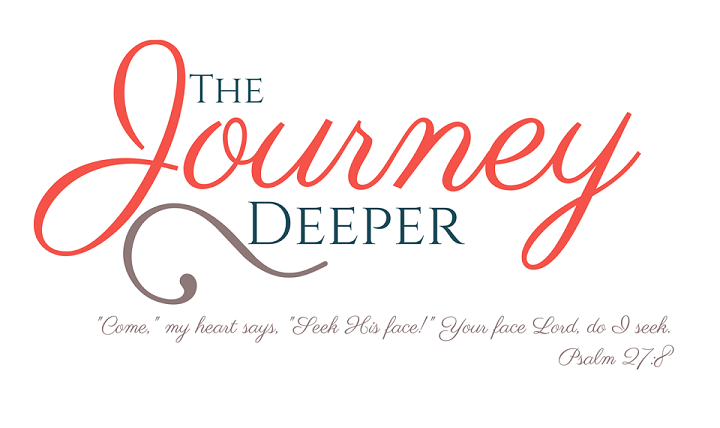 The Journey Deeper: Hymn-ful Sundays! 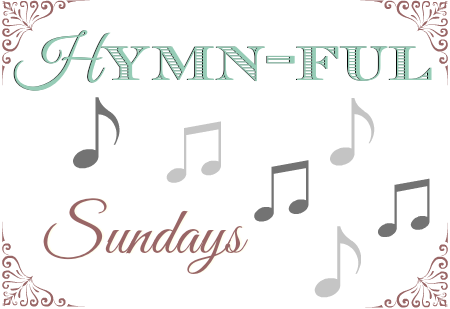 "Jesus, Friend of Little Children"
Hymn-ful Sundays! "Jesus, Friend of Little Children"
This week's hymn is best known as a children's hymn. It was written by Walter Mathams, a British chaplain, in the late 19th century. What an awesome example of what it means to have childlike faith! To take Jesus' hand so that you may stay close to him, to look to Him for guidance in growth every day and over time. And yet, even as we grow with Jesus, we know that we will always need this Friend, in every stage of life. Be blessed and shine with Jesus!